Isolert are a Greek black metal band formed just last year in 2015. Despite being new on the scene the band already has one demo and are releasing their debut full-length, No Hope, No Light… Only Death, on Ogmios Underground. The album features a few different approaches, which makes for a bit of surprise here and there but also makes for some slight inconsistency. However, there seems to be a lot of promise in what Isolert are producing. When getting into ideas of any surprises or the inconsistency previously mentioned, it should be noted that it only really comes from a couple of tracks and looking at the album cover and title. While the music actually on the disc is strong, first impressions would indicate a possible DSBM album. However, aside from the opener and the final track, there is a lot of ferocity and aggression on the record. The melancholic intro doesn’t quite prepare you for the onslaught of riffs and double bass drumming most of the album provides. This is not a bad thing though. This little bit of surprise if certainly good, and the possible lack of distinct sound or approach doesn’t take away from the actual quality of the songs. With being such a short record, there is not time to waste. There is a lot packed into these few tracks, and they always come off as enjoyable, but still managing to create some very misanthropic emotions. From track to track, the songs create some great atmosphere, and the vocals are able to tell stories in their approach, coming in the form of vicious screams (track three features guest vocals from Dodsferd vocalist Wrath), as well as some wonderfully done anguished and more spoken word style sounds. There is a great interplay between both abilities, but does sound at times a little confusing as the band continues to blur the lines between a more straight forward black metal act and one focusing more on the depressive and suicidal aspects of the genre. Usually, these marry well enough with one another, but there are times where the album comes off as almost a tale of two albums that cannot quite seem to tell what its trying to be. Regardless, the memorability of the riffs and the strong vocal performance really help make this album shine. 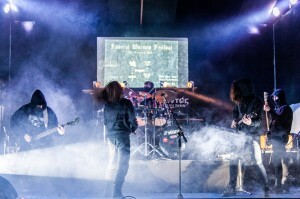 While maybe not outclassing some of their more established counterparts in the Greek scene, the band easily has the ability to work their way up to that level for sure. 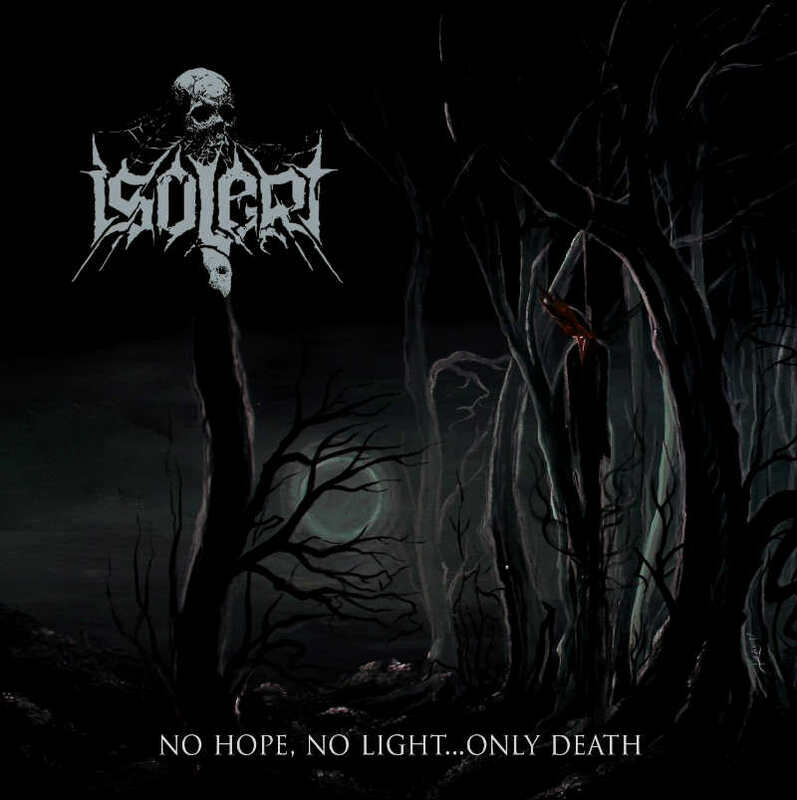 After multiple listens, it’s clear that Isolert have some great talent and good songwriting minds in their ranks. While there is room for fine tuning and perhaps working a little more to develop their own brand of Greek black metal, these guys are definitely on their way. No Hope, No Light… Only Death is a nice half hour though despite some slight awkwardness, and one that you can go back to time and again and still find something to enjoy. 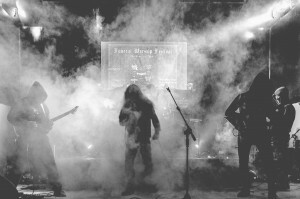 This entry was posted in Bands, Black Metal, Reviews and tagged atmospheric black metal, Baptism, black metal, Burzum, dissection, Dodsferd, France, Gorgoroth, Greece, Greek, Isolert, mayhem, Mgła, Ogimos Underground, Sargeist, Trelldom.